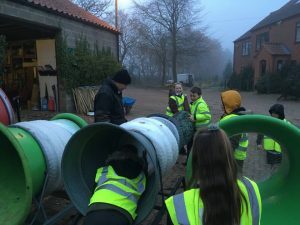 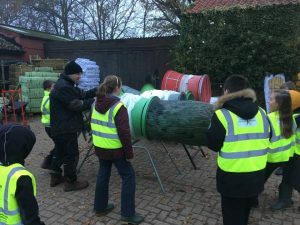 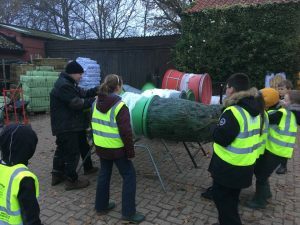 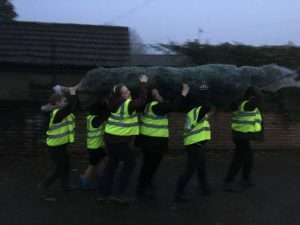 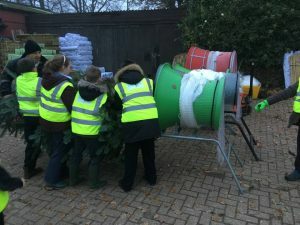 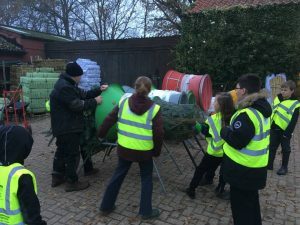 For our final H&A club this Autumn term, we went to seek out a pair of christmas trees; one for Hevingham and one for Marsham. 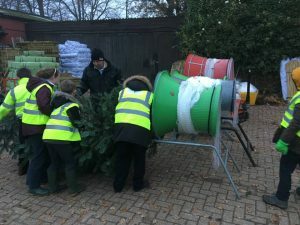 We did some quick measuring, needing a tree approximately ‘Miss Greenfield’ tall, and another ‘Mr Gibbons and a half’ tall too. 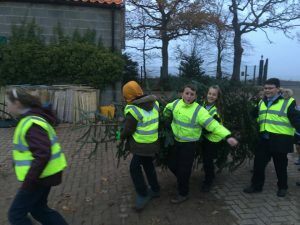 We then bundled our chosen beauties back into the minibus, and took them to their homes!